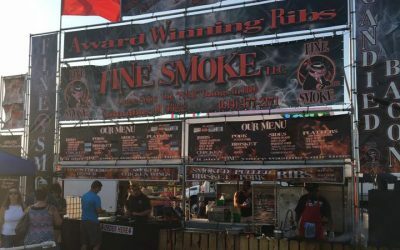 Fine Smoke serves the best BBQ and sides from our own recipes, made fresh daily, at Ribfests across the country. 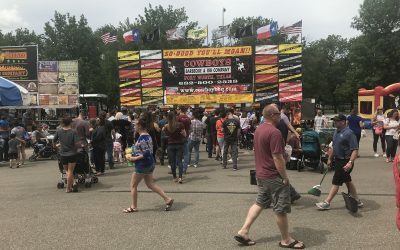 Come try real BBQ this summer! 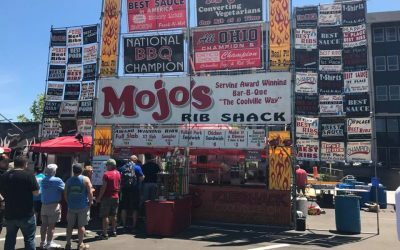 Mojo's Rib Shack offers the best ribs around! Come get your Mojo on! 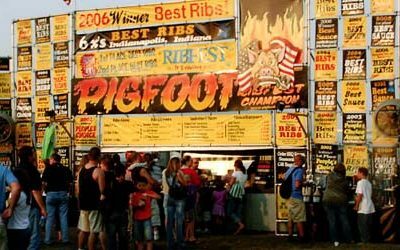 Find us at rib burn-offs, or schedule us to cater your event! We travel! 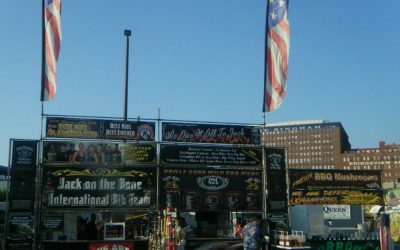 Jack on the Bone International Rib Team, Massillon, Ohio. 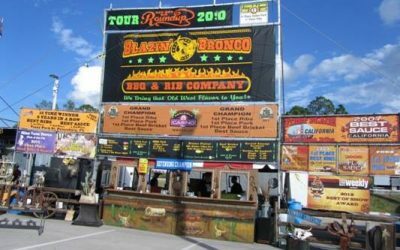 Food & Beverage Company. Smoking Ribs and Grilling in flavor, since 1984; with our homemade award-winning sauce, using Jack Daniels whiskey, we have perfected a taste that people love. 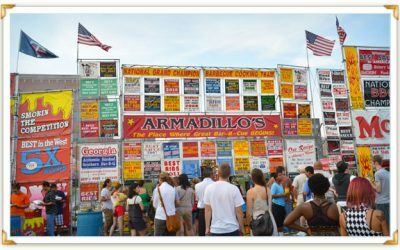 Hailing from Youngstown, Ohio, Armadillo’s serves up perfect hometown Bar-B-Q with an award winning sauce recipe. 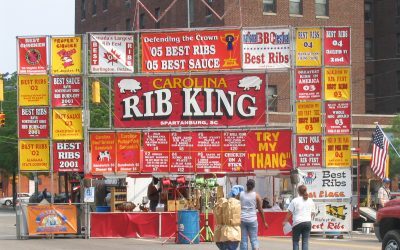 By combining Midwestern and Southern flavors and our dedication to provide only the best, our ribs are guaranteed to make your mouth water.